We support these organisations regularly. We believe they are doing good work in their various fields of activity, some in the UK and some in others parts of the world. Their values and aims reflect those we ourselves hold as a church. broadcasting to Africa, Asia and the Middle East. international Christian development and relief work. serving persecuted Christians and churches worldwide. equipping students for mission and connecting them with churches. making disciples among students in universities and colleges. 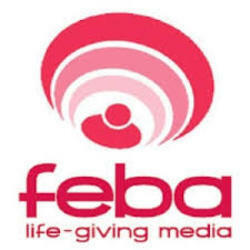 FEBA Radio (Far East Broadcasting), works with partners and communities across Africa, Asia and the Middle East to transform lives by producing and transmitting radio programmes to help inform, educate and inspire listeners who might not otherwise hear about Jesus. It provides advice, reliable information and solidarity to people who are geographically or socially isolated. 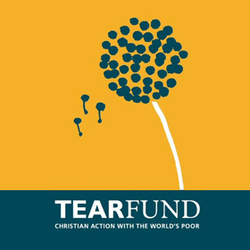 Tearfund is an international Christian development organisation and relief agency, following Jesus where the need is greatest, working through local churches to unlock people’s potential and helping them to discover that the answer to poverty is within themselves. 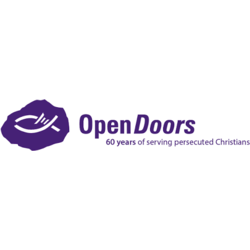 Open Doors is an international ministry serving persecuted Christians and churches worldwide. They supply Bibles, leadership training, literacy programmes, livelihood support and advocacy services. 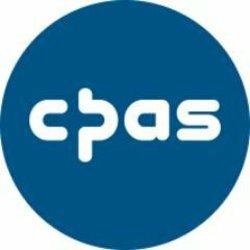 CPAS (Church Pastoral Aid Society) is an evangelical Anglican mission agency working with a wide variety of churches across the UK and the Republic of Ireland, with the aim of enabling churches to help every person hear and discover the good news of Jesus. 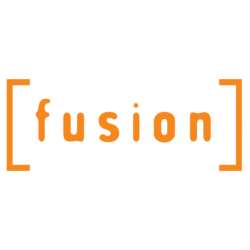 Fusion prepares and inspires students for a life of mission and discipleship. It also helps to connect them with local churches while they are at college or university. 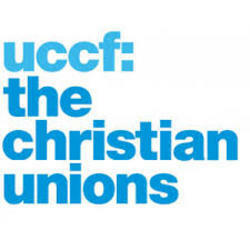 UCCF (Universities and Colleges Christian Fellowship) works among students to make disciples of Jesus in the student world. We support its Advocacy Programme, making representations to Parliament and the National Assemblies. 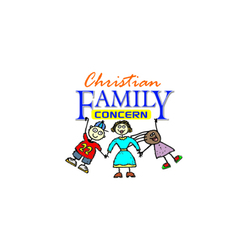 Christian Family Concern was founded many years ago by members of Emmanuel. It offers supported accommodation in South Croydon to young mothers, teaching life skills such as cooking and looking after their babies. It also offers a counselling service and runs Birdhurst Nursery.